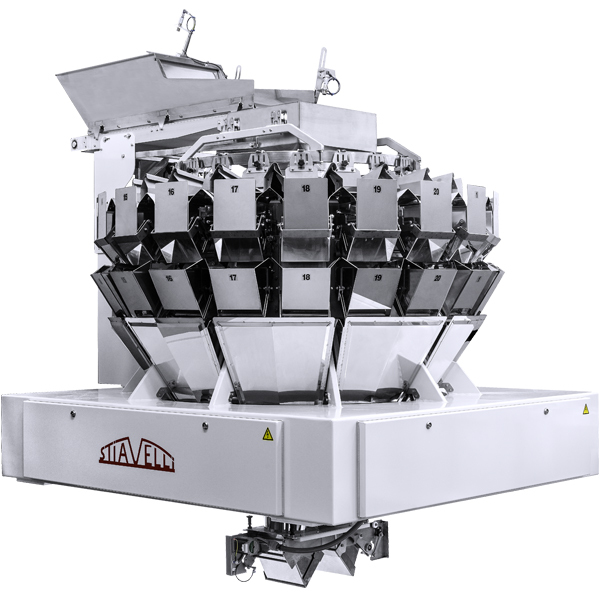 • dealing with the short-cut pasta, the 10, 14 and 20 hoppers versions are available with a speed that reaches 130 weighings per minute. 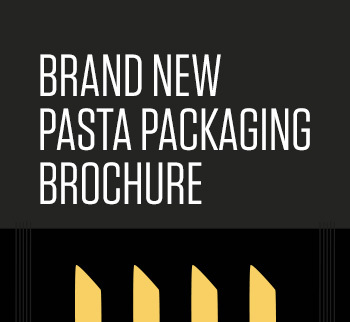 • for the nest pasta, the 10 and 14 hoppers versions are available in order to guarantee the highest speed up to 45 weighings per minute. For the bulk versions, particular models have been designed with bigger hoppers. 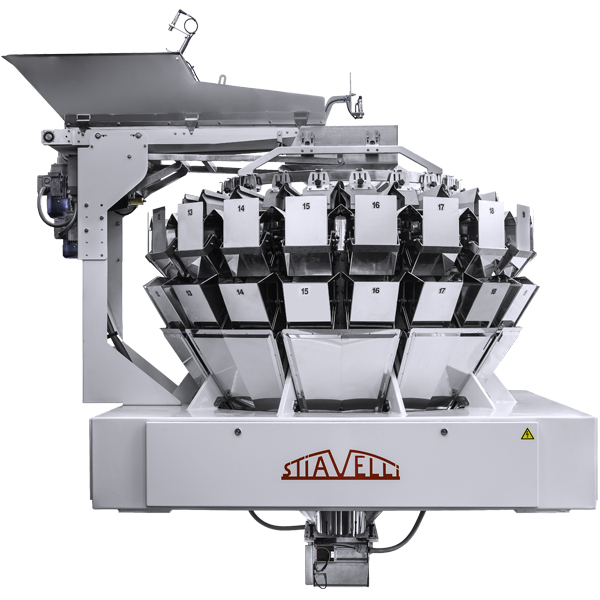 These multihead weighers, called SPC-K, are equipped with 10 or 14 hoppers.